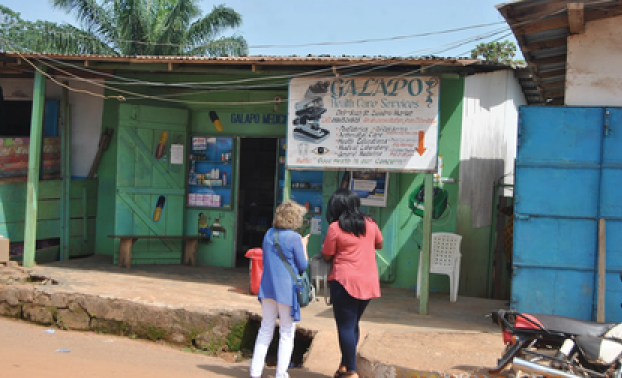 For more than five years, Galapo clinic treated free of charge the physically and emotionally traumatized refugees that BRAID Africa founder Rachel Dickins had refered to them. 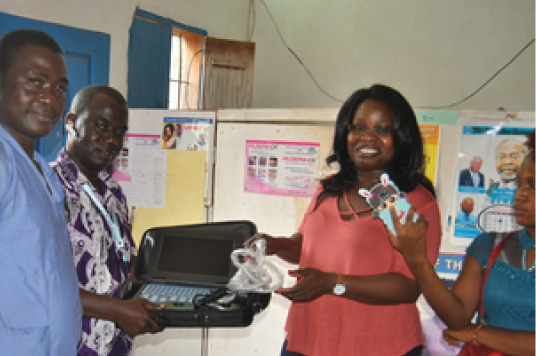 To express gratitude and to aid the medical team in their diagnoses, BRAID Africa recently presented Galapo Clinic with a portable ultrasound machine, the first and only ultrasound machine in the county. Portability will allow the clinic staff to take the machine with them to care for refugees and locals in remote villages. With donation like yours, BRAID Africa will provide the clinic with a generator to replace an old, faltering one, and with improved medical equipment and supplies, potentially even improved facilities, as funds allow.